Check out this film from Apollo 12. Go to minute 12.36 and see the shadows from a single light source, the sun. 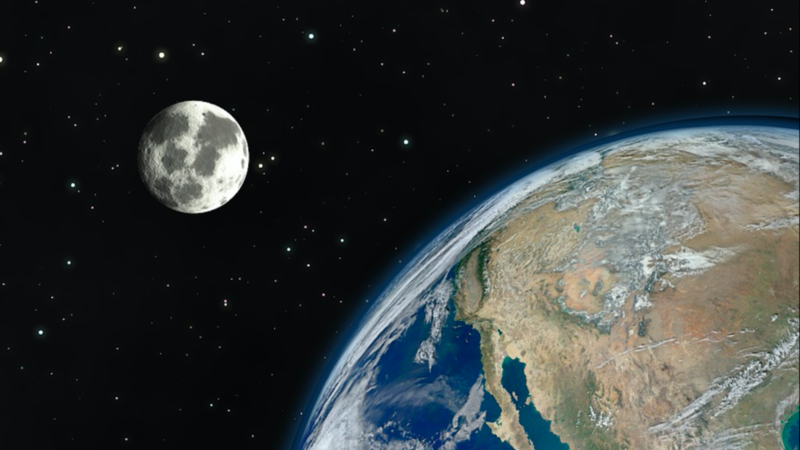 The earth's spin can be directly observed on any clear night. The earths orbit round the sun can be observed by the seasons. I have been neutral on the issue for many years, but the Chinese unmanned mission this year was a ground breaker. It shows the moon as having a red tinge. Its only the dust, not the rocks. The lefties claim this is a colour adjustment problem with the camera. There is too much red in it. So the story is in 2019, when the Chinese make most phone cameras which take billions of good quality photos per year. These same chinese can't take a colour photo on the moon? Ha? Watch Closely - 186 x 5,000? How many feet high? Flat and Level !!! I can neither see it or hear it. Its most likely that they put the astronauts into low earth orbit and filmed the rest at home. Apollo 13 was just to draw attention. 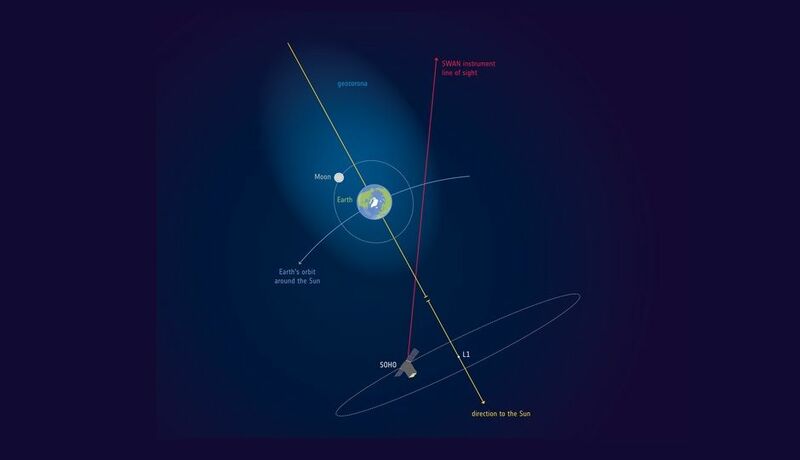 It appears that the moon is within earths atmosphere . Which means that much of what we thought is rubbish! Where is the Van Allen Belt? “On Earth we would call it vacuum, so this extra source of hydrogen is not significant enough to facilitate space exploration,” adds Baliukin. He also believes these particles won’t pose any threat to astronauts who go exploring the moon again. I haven’t worked on a video for this long before. This is to support Globebusters Bob and Jeran against a hit piece called “Behind the Curve”. It’s the “Netflix and Shill” mockumentary that mocks Flat Earth. I’ve made a little mockumentary of my own. Now, I poke some fun at my fellow Flearthers, but that’s because I love ‘em. Mostly, I’m going to illustrate how it works when MSM us. They’re basically just using the subject as an excuse to profit off the very interesting ideas that come out from independent thinkers like Bob and Jeran. At the end of the day, they may have proven how desperate the globalists are to quash the Flat Earth movement, that, nonetheless, is advancing through time, and cutting right into fake space. What we’re finding, some people just don’t understand. But it all gets explained in the end.